Would you like to move to the south of France, in a typical Provencal village that will allow you to fully enjoy the dream life offered by the French Riviera? 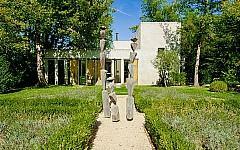 PALM REAL ESTATE invites you to discover the village of Valbonne and a selection of its villas. 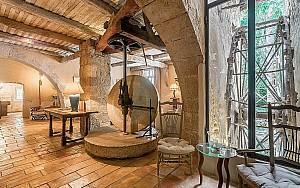 Valbonne is an authentic Provençal town, located near Nice, full of charm and authenticity. 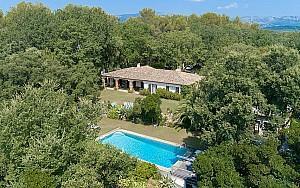 Due to its location between sea and mountains, investing in a villa in Valbonne will allow you to fully enjoy the beaches and the fun activities offered by the Maritime Alps, both in summer and in winter. 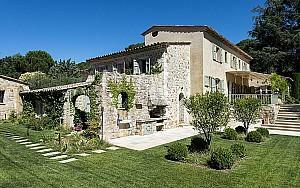 Diving, sailing, hiking, mountain climbing or discovering the Mercantour Park are just some examples of activities you can enjoy while staying in a villa in Valbonne. 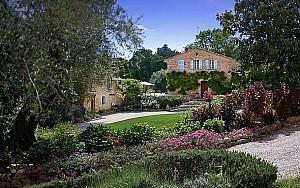 The Valbonne Villas that we present are situated in quiet areas including landscaped gardens and pool. We also offer our clientele the opportunity to invest in a beautiful domain of over 10ha, consisting of 4 buildings, an olive grove, a tennis court and a swimming pool. 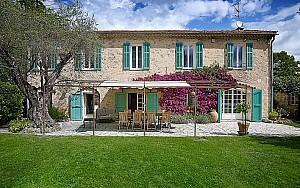 Contact us if you intend to invest in a Valbonne villa, a place which perfectly preserves the typical Provençal charm.